Economy Energy is forbidden from acquiring any new customers until issues with its customer service are resolved, regulator Ofgem announced today. The medium-sized energy firm is also banned from asking customers for one-off payments and increasing customers’ direct debits. 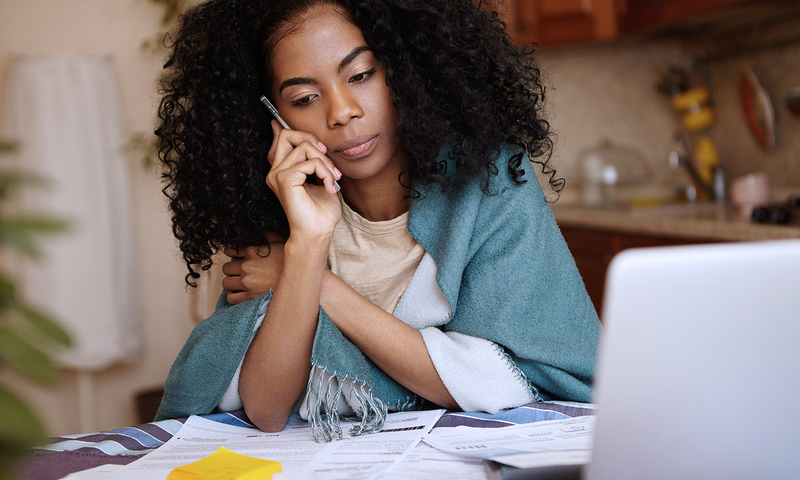 These restrictions will remain in place for three months, during which time Economy Energy must improve its customers service, billing and payments and refunds processes. If Economy Energy fails to improve, Ofgem can extend the ban and, ultimately, withdraw its licence. This would mean Economy Energy could no longer supply energy to customers. Economy Energy was revealed as one of the poorest-performing energy suppliers according to its customers in the most recent Which? energy companies satisfaction survey. Update 8 January 2019: Economy Energy has now stopped trading. 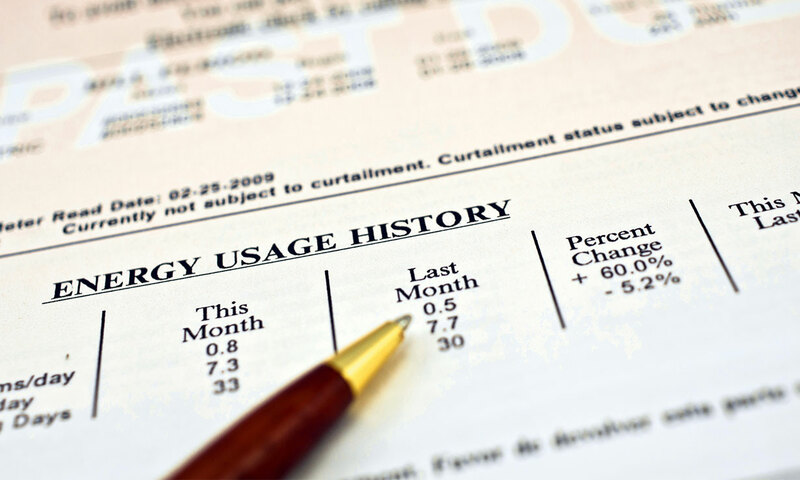 Find out what to do if you’re an Economy Energy customer. Read on to find out what this means if you’re an Economy Energy customer. Or switch supplier to get better customer service using Which? Switch. 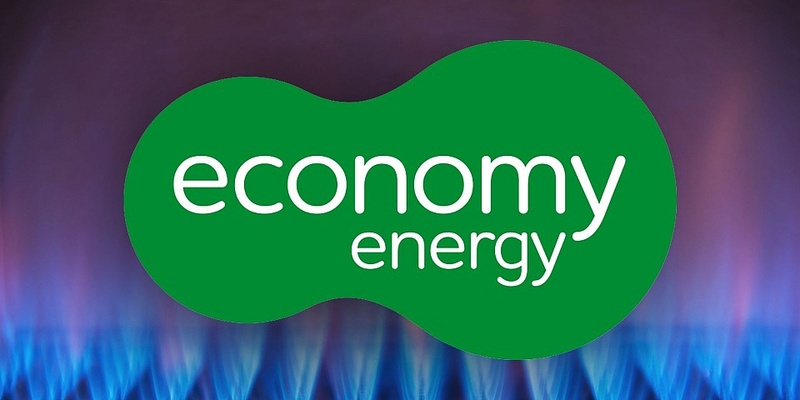 Economy Energy faces a customer acquisition ban owing to declining standards of customer service, complaints handling processes and standards, and billing and payment procedures, Ofgem said. Customer dissatisfaction with Economy Energy has been evident for a while. During our snapshot energy customer service waiting time investigation in September 2018, Economy Energy failed to respond to any of our 12 emails. On average, firms responded to emails in one day, 23 hours and 11 minutes. It picked up the phone in two minutes, 44 seconds, on average, which compared well against other firms – although the fastest firm managed it in just 10 seconds on average. Economy Energy is ranked 28th of 31 energy firms by its customers. But Economy Energy ranked 28th out of 31 firms included in our most recent energy companies satisfaction survey. Although rated good value for money by customers, they were less impressed with the accuracy and clarity of its bills. New results are due this month, so check back to find out how Economy Energy compares. Alex Neill, Which? managing director of home products and services, said: ‘Economy Energy rated poorly in our most recent annual customer survey. Energy customers shouldn’t have to suffer shoddy service, billing and payment problems, or poor complaints handling, so it’s right that the regulator is stepping in. ‘The company must now ensure it improves for the long term otherwise the regulator will need to go further to protect consumers. Ofgem said it was first aware of problems in June 2018 which ‘showed a decline in Economy Energy’s customer service performance’. Around 28,000 customers had been told that a ‘one off’ payment would be taken from their account as they owed the supplier £120 on average. They were given 10 working days to choose whether to pay the amount upfront, increase their direct debit or keep the debt on their account until they could afford to pay. Customer who didn’t choose an option had the one off payment taken from their account. Ofgem said it was ‘concerned […] that these customer accounts were not accurately reviewed to determine their account balances’ before one-off payments were requested. 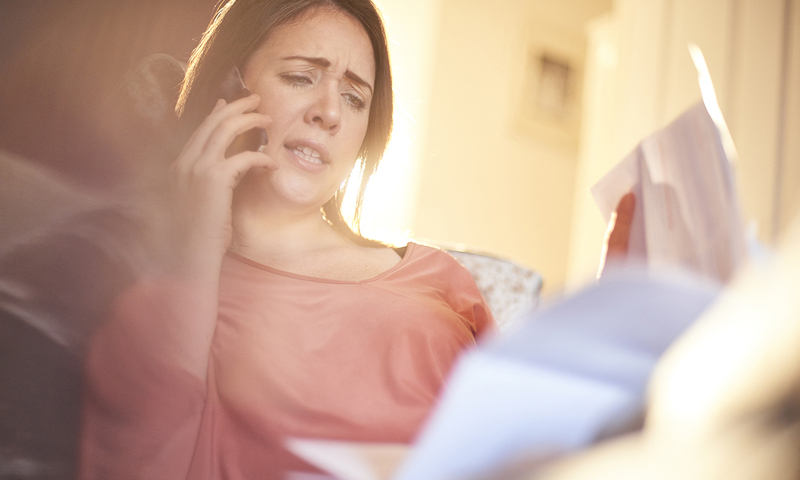 ‘Reports of difficulties and inconsistencies in the billing and debt collection’ for customers were found by Ofgem. It said that customers who may be in vulnerable situations or have difficult paying may not have been taken care of well enough. There have also been complaints from customers who have switched away and not received final bills, and those in credit to Economy Energy who have waited a long time to receive a refund without explanation. Finally, Citizens Advice has had complaints that Economy Energy has used inappropriate debt collection procedures, including when the customer is not in debt. In September, Economy Energy deleted all of its social media accounts so customers could no longer contact it this way. But ‘no alternative and equivalent customer service provision [was] made for dealing with the customer queries’, Ofgem said. The regulator also said that, between August and October 2018, Economy Energy did not always signpost complaints to the Ombudsman Service when it should. Customers who complained to the Ombudsman said that Economy Energy did not always implement the Ombudsman’s remedy. Issue customer refunds in a timely manner. 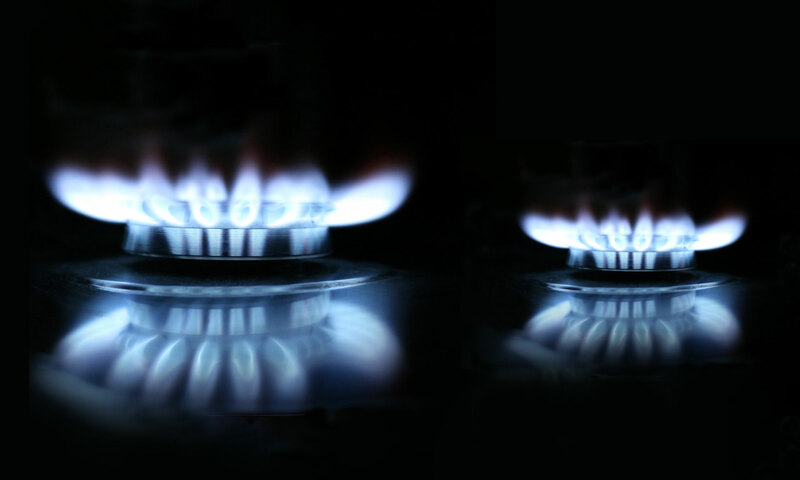 If Ofgem doesn’t find that Economy Energy has made improvements, it could extend the ban. Ofgem is monitoring its average call waiting times, call drop-out volumes, call length, call back request volumes, staff employed to answer the phones. If you’re one of Economy Energy’s 244,000 customers, your direct debit can’t be increased for the next three months. Economy isn’t allowed to ask you for a one-off payment either. The company should be taking steps to improve its service. But if you’re fed up with shoddy service, you can switch to another energy firm. Read our guide to switching energy supplier to make your switch as hassle-free as possible. If you rent your home, see our advice on switching energy firm as a tenant. Will Economy Energy stop trading? The last firm to be banned from taking on new customers was Iresa. In March 2018, Ofgem forbid the small firm from gaining customers, increasing direct debits or taking one-off payments – as it has done with Economy Energy now. In July, Iresa went bust and its 90,000 customers were transferred to Octopus Energy. However, Iresa was issued with a much longer list of improvements to implement, including specific timescales within which to respond to customer contacts, clearing its email backlog and identifying vulnerable customers. Iresa was banned indefinitely from taking on customers in June, after Ofgem found that it failed to resolve its customer service failings. Besides being banned from taking on new customers, Economy Energy is being investigated by Ofgem for failing to make its Renewables Obligation payments. Ofgem is also looking into whether Economy Energy and small firm E breached competition law.